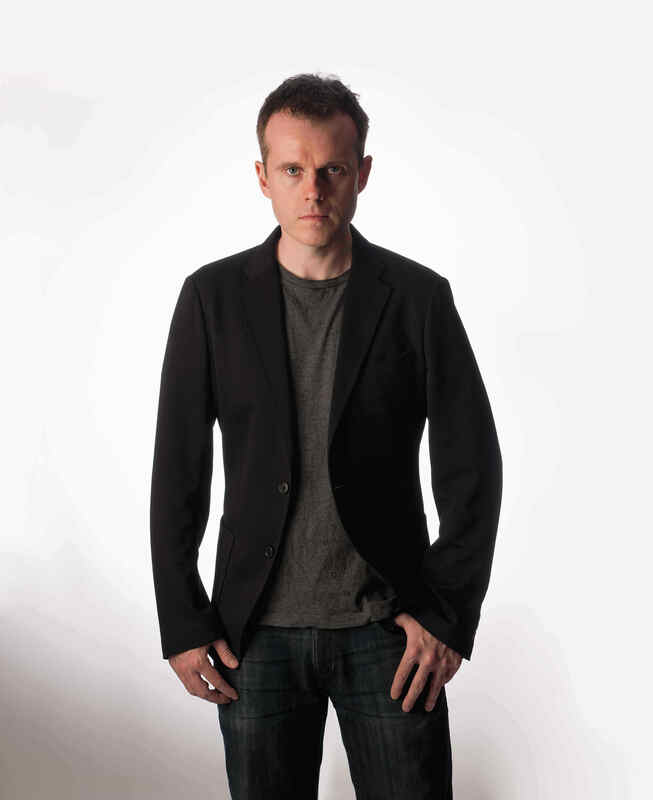 Andrew Doyle is one of the UK’s foremost political satirists. Friendly Fire is his seventh solo stand-up show. It follows the critically acclaimed Thought Crimes, which ran at the Edinburgh Festival Fringe last year and later transferred to the Soho Theatre in London. Andrew is co-writer of internet sensation Jonathan Pie, and has collaborated with Pie creator Tom Walker on numerous viral videos. Their response to Donald Trump’s election has been viewed online more than 150 million times and a more recent piece was described by Ricky Gervais as “one of the most perfect (and important) pieces of comedy I’ve ever seen."